One snowy midnight in Chicago a drunken ex-priest is accosted on the street by a well-dressed stranger, who turns out to be his former altar boy. 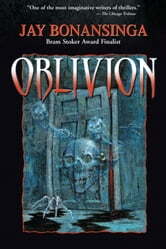 The young man — now a successful lawyer — wants Father Delaney to perform a very special ancient ritual — the spiritual cleansing of a mystery mansion; an exorcism. 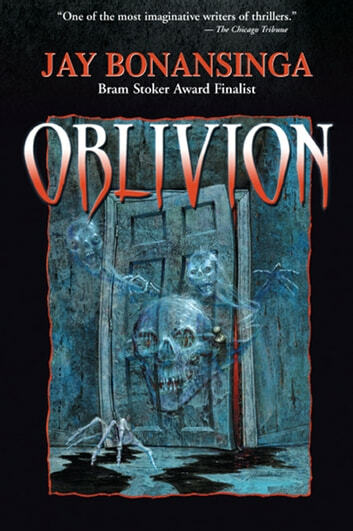 Hands down, Oblivion is one of the scariest haunted house novels you will ever read — and just wait until you find out where this haunted house is located! Evil reigns in this house!